Many mortgages last for 30 years. Buyers can apply for five and fifteen-year loans as well, but the most common is three decades long. The balance left over after paying the mortgage each month is the principal. This figure is the cost of the home minus payments and interest. Every lender charges a percentage of the principal as the fee the bank or mortgage provider receives for lending someone the money to buy a house. Realtor says that right now this figure is hovering around four percent. This average is for a fixed-rate mortgage which we will learn about in a moment. Interest rates can vary with fluctuations in the market. The interest a buyer will pay for an ARM loan can change every year or even every month depending on the lender, but a fixed rate will remain consistent. This phrase means that you can request that the bank lock your interest rate until you close on a house. The problem with this request is that it has an expiration date. Since most closings happen in 60 days or less, this quote is only good for that length of time. After the time limit, this figure can change. Sometimes expired rate-locks can be re-extended for a fee, but each situation is unique and there’s no guarantee once a lock is expired. When a property sale takes place, there is usually a neutral third party that settles the agreements between the buyer and the seller. In some states, this might be an escrow company, and in other states, there may be a real estate attorney, but there will be title insurance fees everywhere. In a closing settlement, there are certain things the buyer agrees to pay for and certain things the seller may agree to pay for (much of this will be spelled out in the original sales and purchase agreement), as well as “title insurance for the buyer, and the buyer’s lender. A buyer in a real estate transaction has different fees than a seller would, and depending on the agreement, the fees for each may differ greatly. Closing costs are generally due “at closing” and are paid directly out of the sales proceeds. Sometimes, buyers will ask sellers to cover some or all of their closing costs, to assist the buyer in being able to complete the transaction. Paying a buyer’s closing costs isn’t all that bad, because it’s generally considered an expense of sale, and can be tax deductible. 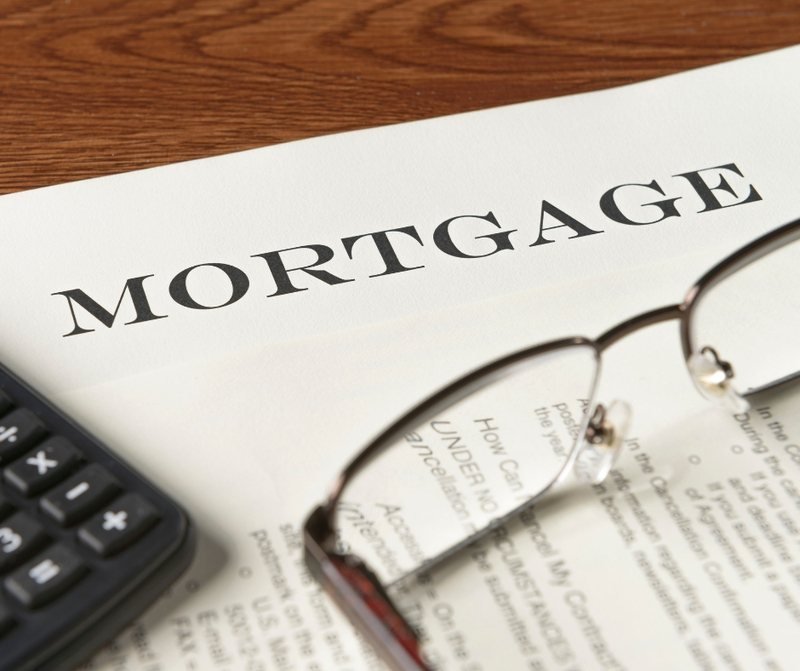 Points are a way lenders figure up closing costs. Each point represents a one percent fee that relates to the interest rate on your loan. While you want to keep these numbers down, securing your dream home is worth every penny if you can afford it. 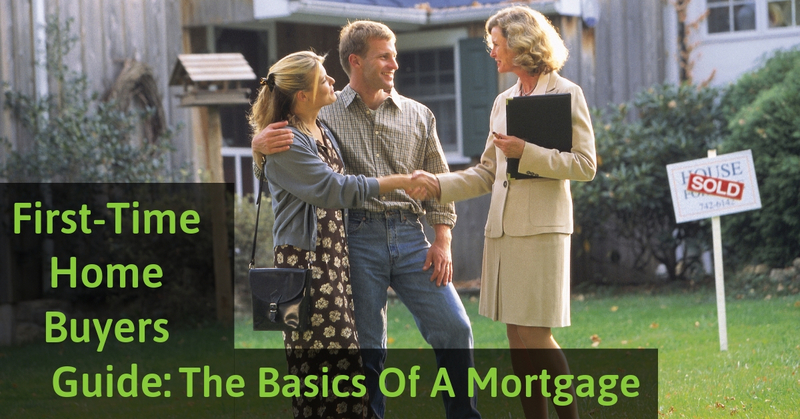 Lenders can explain these points, and their cost, in more detail when you apply for a loan. Keeping a list of questions to ask the bank is an excellent way to get the answers you need before signing on the dotted line. Fixed rates are secure from interest hikes, but they also work the opposite way. When the rates drop, the buyer will still pay the same interest on the loan. The appeal of these mortgages is that the mortgage payment is predictable, versus variable rate loans which change with interest rates and market conditions. ARM stands for adjustable rate mortgage. These variable rate loans go up and down often. Most of these transactions begin with a fixed interest rate for a set period of time, often a year or two, then adjust according to the current market conditions and rates of the day. Adjustable rate mortgages have a useful place in the lineup of choices, but recall, this is also the same type of mortgage that caused many people to lose their home in the Great Recession. If rates go up and the loan resets, your payment could possibly skyrocket. Consider this loan with cautious deliberation. Adjustments can happen annually, bi-annually, or even monthly depending on the terms of the loan. Buyers can protect themselves from high-interest rates on ARMs by asking for a rate cap. Realtor says that this inclusion will be costly. Buyers can ask the bank or mortgage lender to limit the interest rate to a set amount when negotiating the loan. Researching these terms and the available loan types are fantastic ways to ensure that you are taking out a loan that is affordable now and in the future. Buyers can negotiate everything from the length of the loan to how much and who pays the closing costs when taking on a mortgage. First-time homebuyers may want to heavily consider fixed rate mortgages or asking for an ARM cap to keep monthly costs predictable. Realtor says that 72 hours after getting a loan that the lender must provide an estimate of costs so that you have time to look over the terms before signing on the dotted line. For more information about loans, and understanding the home-buying process, contact your local trusted Realtor today.